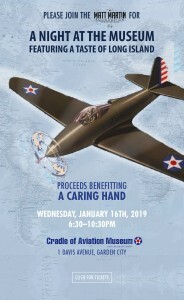 We are happy to announce that we are now on sale for our 2019 A Night At The Museum Fundraiser to benefit A Caring Hand which will be held on Wednesday, January, 16th at the Cradle Of Aviation Museum in Garden City, NY. The event, which will be held at the Cradle Of Aviation Museum in Garden City, NY will give guests the chance to have a private visit to the museum alongside Matt and his teammates. A Night At The Museum Fundraiser will include a taste of Long Island featuring food from many of Long Island’s best restaurants. The event will also include entertainment, open bar, blackjack, raffles, auctions, and more! 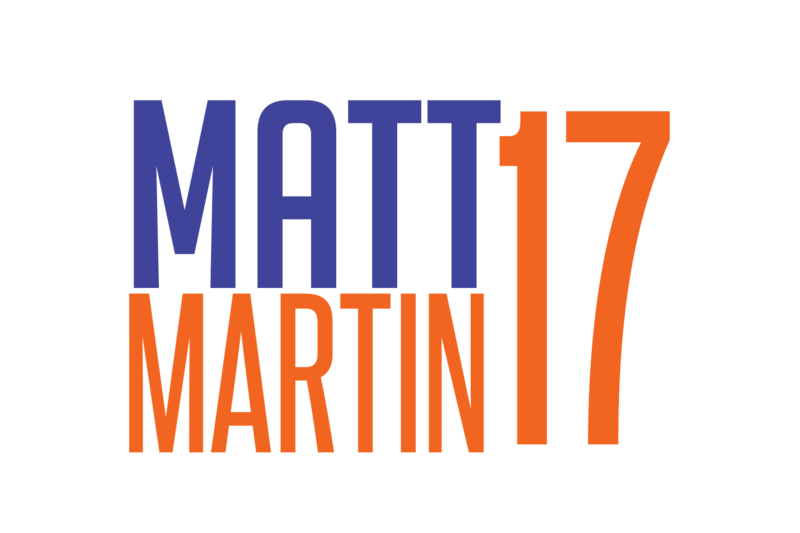 100% of the proceeds from the event will go to the Matt Martin Foundation which will benefit A Caring Hand. Tickets for the event are $125 and sign in will begin at 6PM.